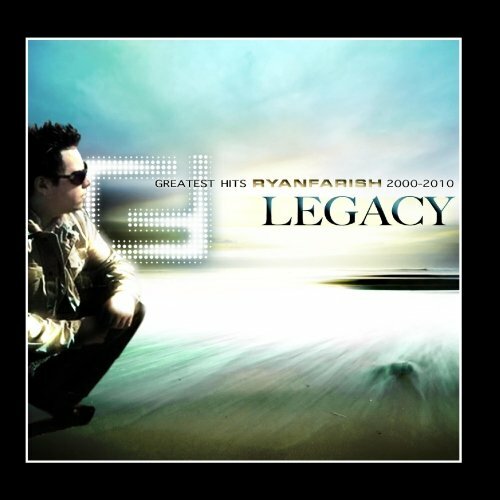 Everlasting (Deluxe Version) by Ryan Farish. Have you heard of this amazing musician? If not you should listen to his music!